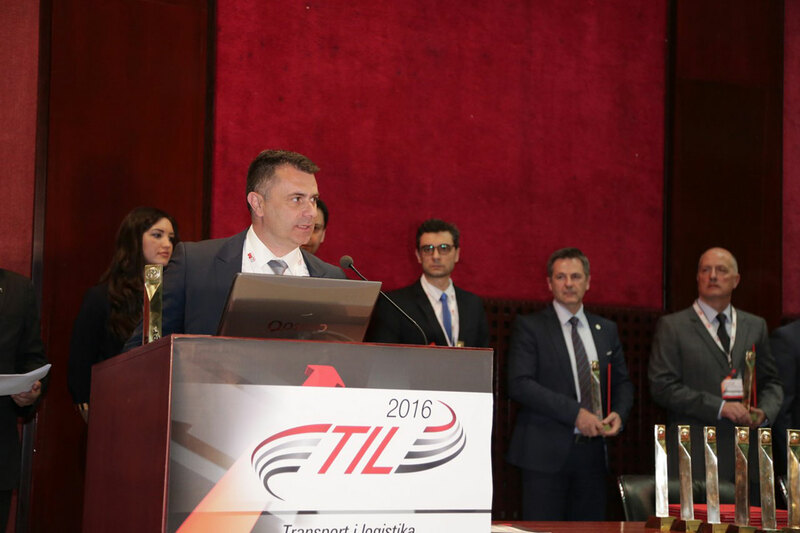 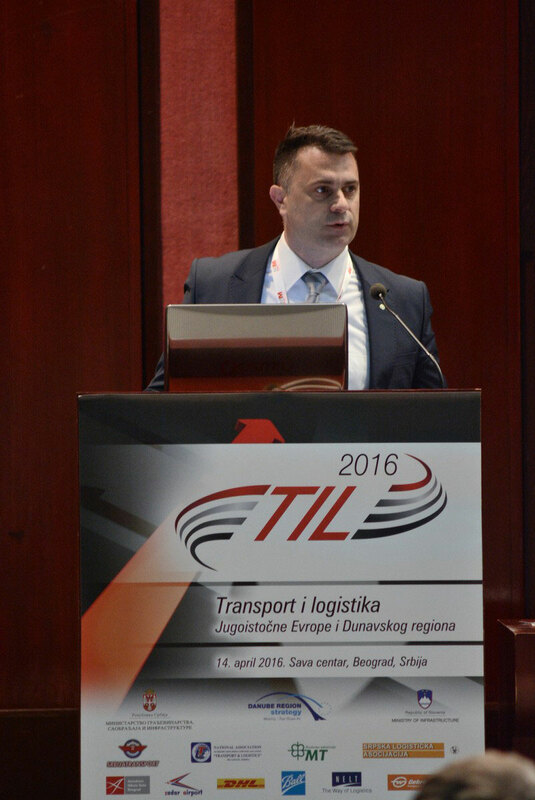 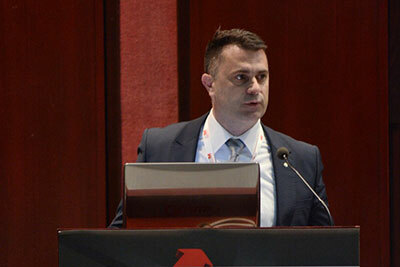 We can proudly announce that we took part in the TIL 2016 – Transport and logistics conference in Belgrade, Sava Centre, organized by Mass Media International. 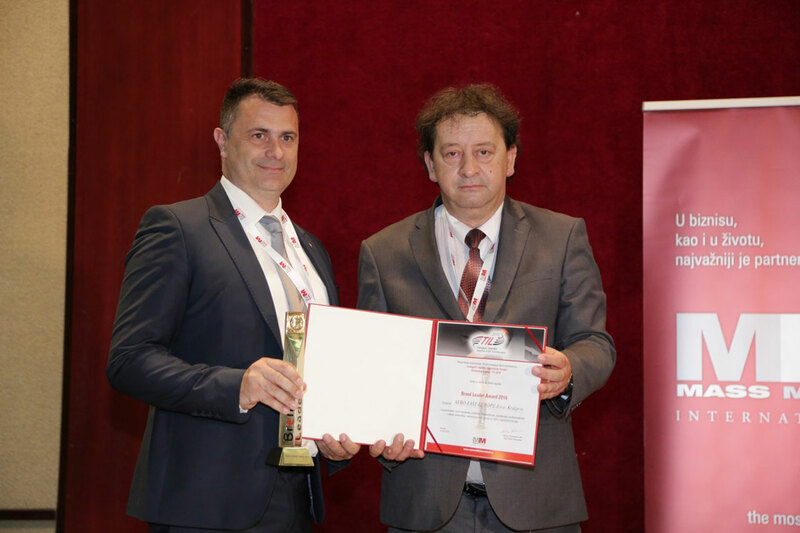 On that occasion we are pronounced as winner of BREND LEADER AWARAD 2016 for setting new standards in quality, competitiveness, reliability, professionalism, in domain of manufacturing and servicing ultra light airplane in the South-eastern Europe. 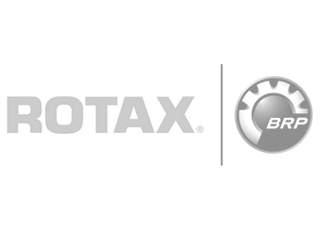 We are more than happy because our hard-work, professionalism, effort are recognized and awarded. In the following year we will do our best to justify this award and hope for new in upcoming years.